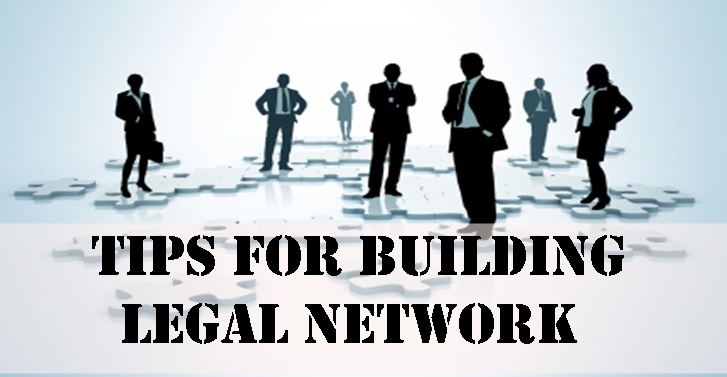 Should Lawyer Ask for Referrals or Testimonials? Does blogging brings new online clients? How to get your law firm in Google map? How to Improve Your Communication with Clients? 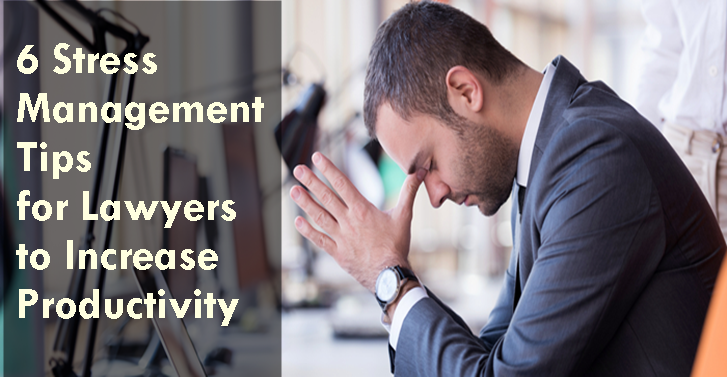 Reasons Why Law Firm Marketing Is Failing ? How to Ask Clients for Feedback? Why Interpersonal Skills Are Vital for Lawyers? Why to include video on your law firm website? 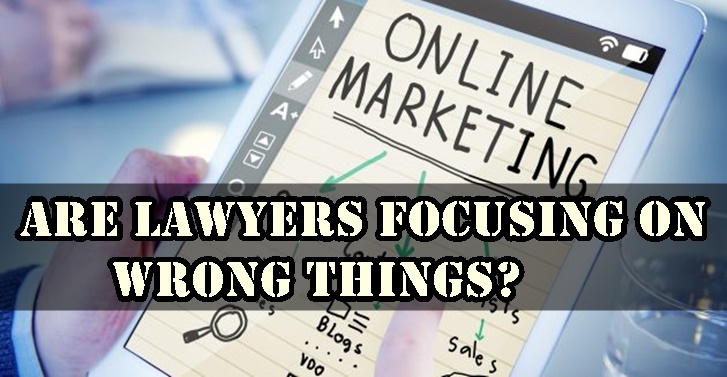 Are Lawyers Focusing on the Wrong Things in Online Marketing? How can lawyers get positive reviews?